In 1934 the Raleigh bicycle company started mass producing their 'Model 41' bicycle. It was a sturdy but stylish bicycle that was designed to appeal to the sportier type of gentleman. When the 'Model 41' was released to the market it was labelled "The Super Sports". The Super Sports of 1934. This was a truly beautiful bicycle of its time. 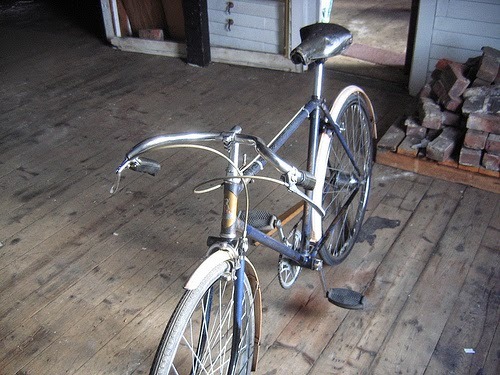 It consisted of an entirely brazed up steel frame with a parallel top tube and cut away lugs. It had tapered fork blades and rolled on 26 x 1 1/4 chromed rims. 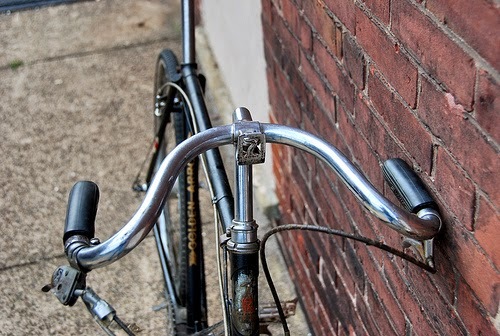 It had a chromed head clip stem fastener and racey drop handlebars that were covered in a plastic covering known as celluloid. It had front and rear caliper brakes, ivory coloured steel mudguards, a Brooks saddle, a leather saddlebag, and rat trap pedals. Luckily for the lady folk, the bicycle also came in a step through version that was named the 'Model 42' bicycle. 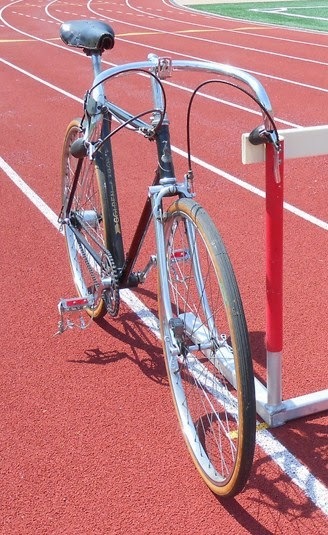 This was a true 1930's racer and was available with two gearing options. The first option was a single speed, and for a little extra it came with a Sturmey Archer close ratio three speed hub. This was a popular and sought after bicycle that soon became the envy of many cyclists. 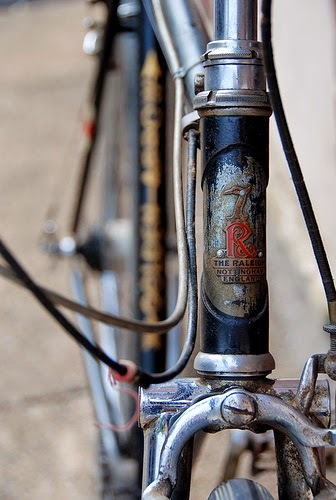 After a good year of sales in 1934 the bicycle continued to be produced at the Raleigh factories in Nottingham. During production in 1935 the 'Model 41' changed its name to "The Golden Arrow". The 1935 model was almost identical to the previous years design although it came with a sportier type of handlebar that was more like a Lauterwasser style handlebar. These handlebars were also covered in celluloid. The Golden Arrow of 1935. 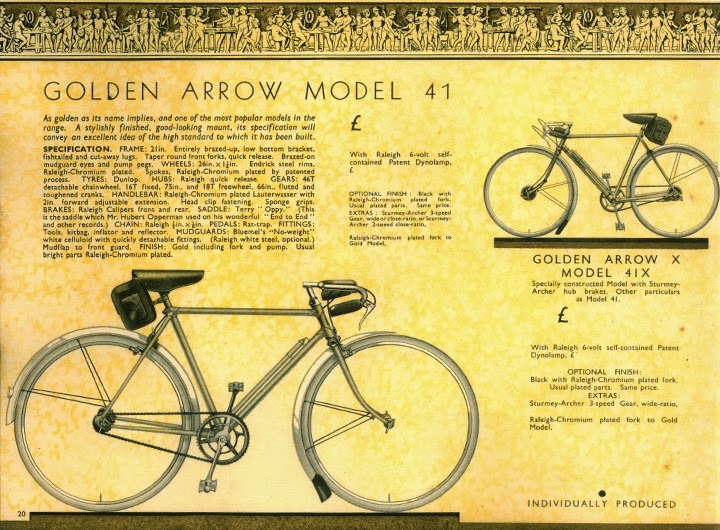 Sales continued to soar as The Golden Arrow became a popular choice of bicycle. The 1936 model was very similar to previous models although the celluloid covering on the handlebars was removed and replaced with shiny chrome. What a stunning machine! The Golden Arrow of 1936. 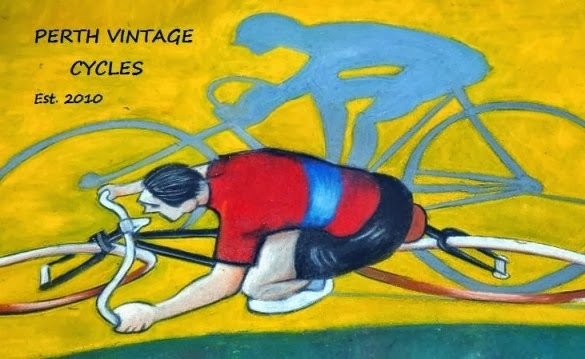 The year of 1937 was Raleigh's Golden Jubilee that saw them tweek many models for this memorable occasion. 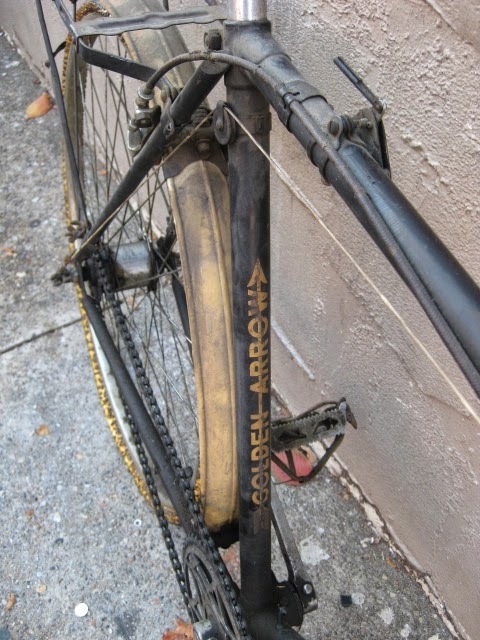 The Golden Arrow saw a few minor changes, and this year included an option of a chrome plated front fork. The 1937 model also came in a 'golden' colour to mark the special event! 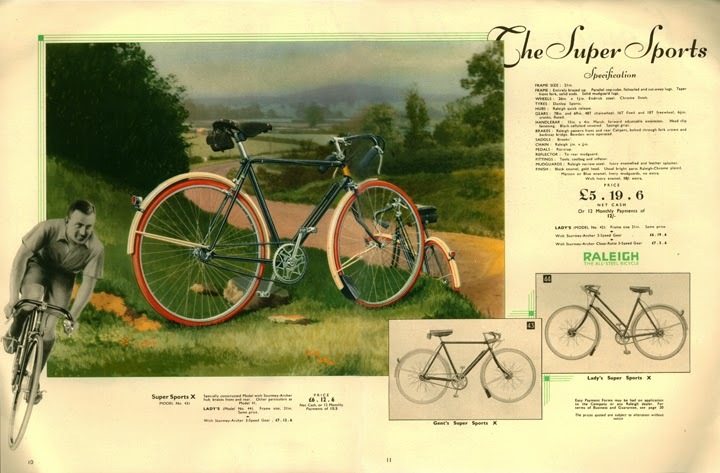 Production continued during 1938 and 1939 which saw The Golden Arrow bicycle readily available in many bicycle stores throughout the United Kingdom. Late in 1939 the United Kingdom was drawn into World War II and production halted as industry focused their resources on the war effort. 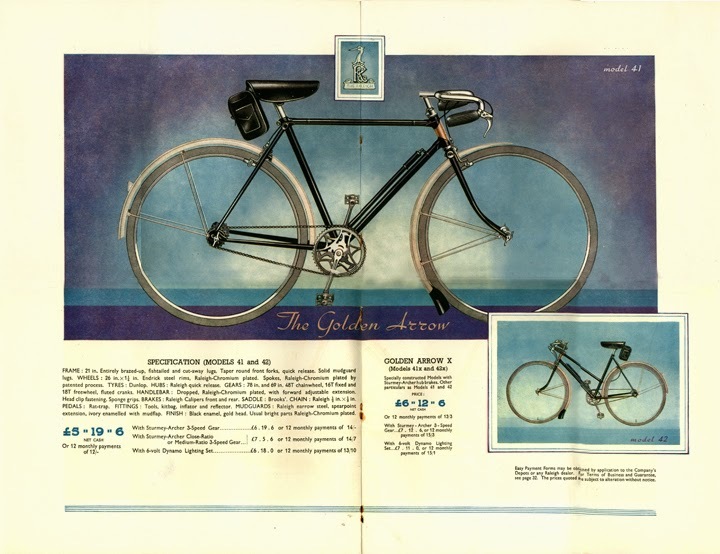 1940 saw the last of all sales of The Golden Arrow which was not produced again. A 1937 Golden Arrow with chrome plated forks. A true collectors piece with a link to modern history!